Exposure to domestic violence can have a profound effect on children, with short and long term impact on physical, social, and emotional well-being. By working together, we can help ensure children have what they need to fulfill their potential, free from community and family violence, and rich in safe, nurturing and protective parenting. Many children thrive despite witnessing violence, particularly those who have a consistent, firm and nurturing relationship with their primary caregiver – often this is also the parent who is experiencing abuse. As we work to end violence on a large scale, we can also facilitate parent-child bonding, promote safety, and provide valuable resources. Domestic violence – and children witnessing it – is a societal issue. The Coalition works to help build the capacity of service providers while also building a broader movement to end violence and other forms of oppression, and create a world with mutual respect, social equity and justice for all human beings. 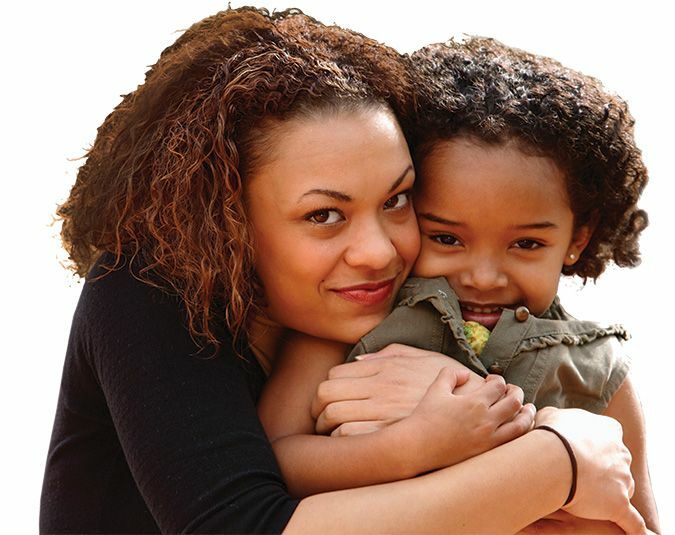 To connect with a domestic violence program near you, learn your options, or to help a friend, family member, neighbor or coworker, click here. Effective Intervention in Domestic Violence & Child Maltreatment Cases: guidelines for Policy and Practice. NCJFCJ: 1999. Fullwood, P. Catlin. National Council of Juvenile & Family Court Judges, Family Violence Department. National Crime Prevention Council. Reaching and Serving Teen Victims: 2005.